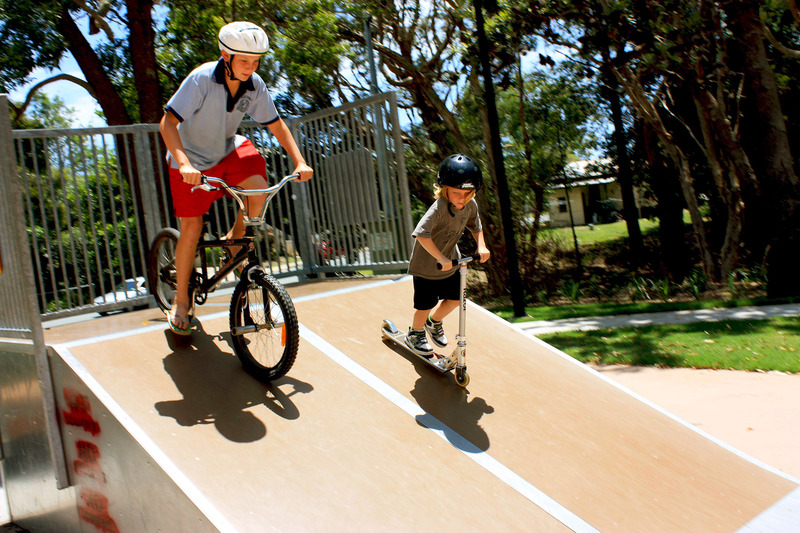 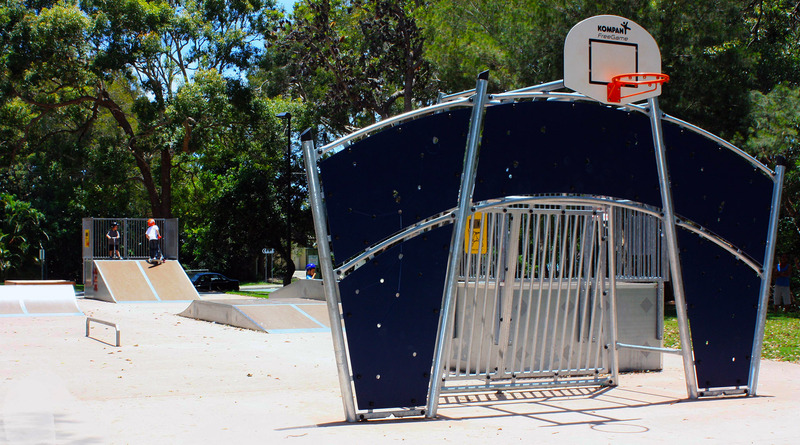 Located on Queensland’s beautiful Bribie Island, Tintookie Park was the initiative of Moreton Bay Regional Council to promote a sense of community and wellbeing amongst the local population. 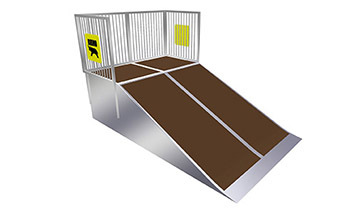 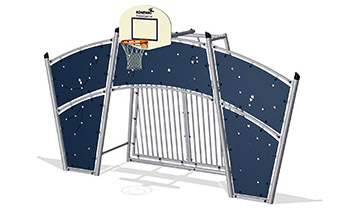 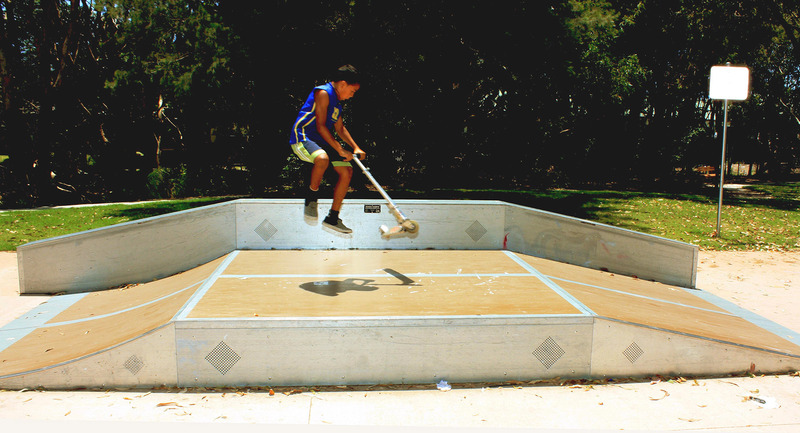 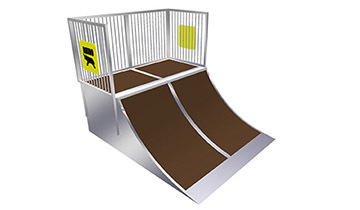 A dedicated skate and recreational area features a Rhino quarter pipe, small flat fun box with ledge and small spine with rail modular system, providing a challenging yet safe play environments to suit a wide range of skating abilities. 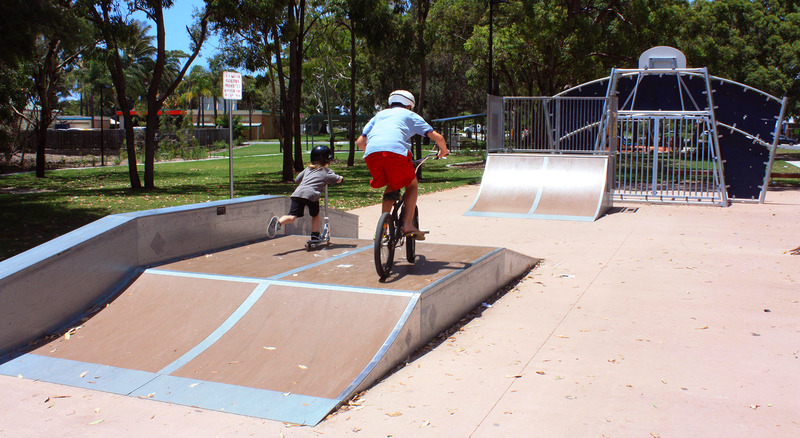 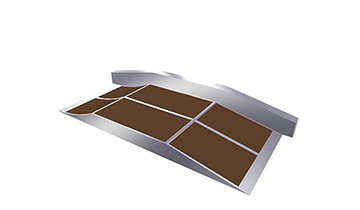 With all equipment scientifically tested to a decibel rating below average office noise, Rhino skate equipment is the world’s quietest skate ramps ensuring Tintookie Park is loved by every member of the Woorim community.